is this plugged into the laptop computer? 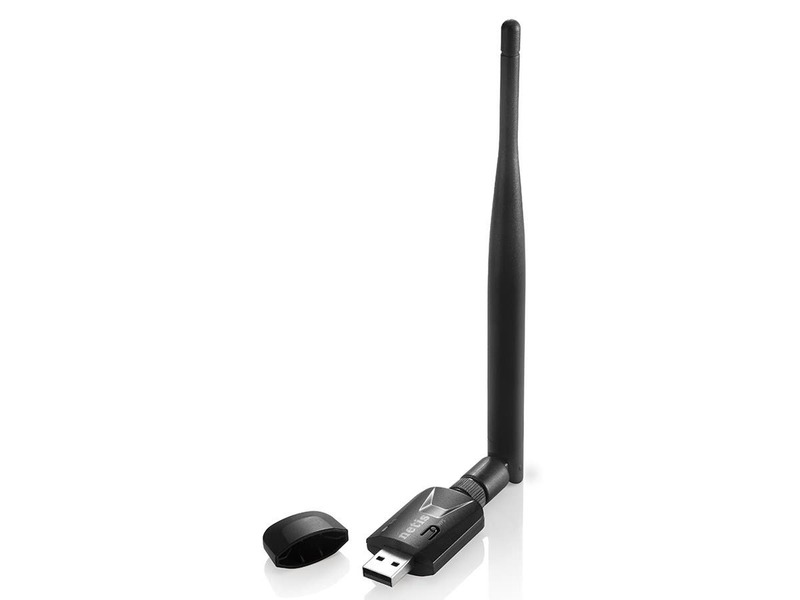 BEST ANSWER: We use this USB Wireless Adapter on a desktop computer. We have one desktop computer that is on a cart that we move around the house. The high gain antenna works great and we get coverage throughout the house. It can be plugged into both desktop and laptop computers, running windows 10 no software is needed just plug it into any USB port and it will be detected and allow you to connect to nearby WIFI. Yes, a USB Type-A connector. My current laptop has very poor internal Wireless WiFi. After connecting with this adapter, the performance got way better. especially at the premium coffee shops. Yes, you plug it into an empty USB port. I use it on a desktop computer instead of running a wired cable into that room, but the same interface would exist on a laptop. It can be plugged into any computer with a USB port. Mine is plugged into a desktop Macintosh. Yes, it's plugged into a standard USB 2.0 USB. I have it running on windows 10. 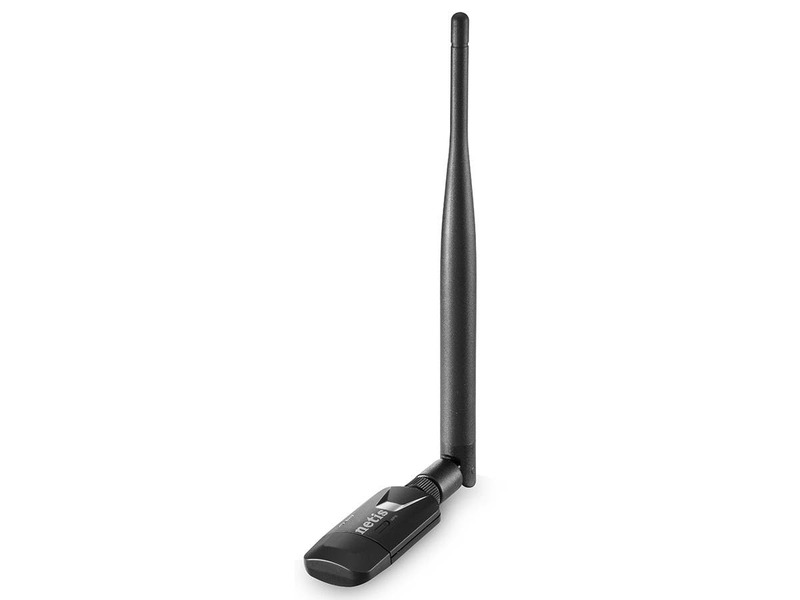 Is this item (High Gain 150 Mbps Wireless-N USB Adapter (5 dBi detachable antenna)) plugged into a USB port on the laptop computer? BEST ANSWER: Yes, but it did not help me much. My main issue was poor reception in one room of my house. 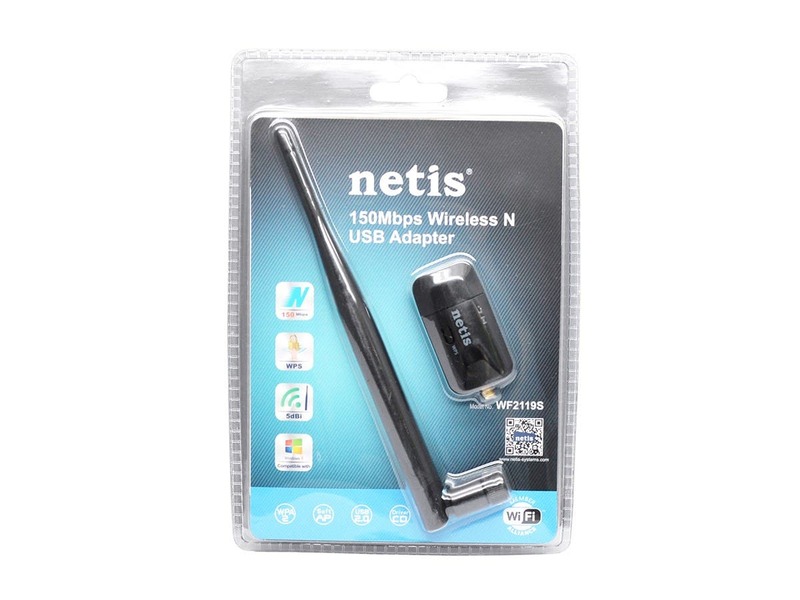 In terms of receptivity, this wireless adapter DEFINITELY improved range. Only issue though, is that I can only connect to the 2.4 GHz channel of my Linksys routers (I have 2). For some reason I can't see any 5 GHz channels, and I was hoping I could. Perhaps it is a driver or configuration issue? This adapter did not provide any improvement what so ever. It's OK. Setup was easy but its signal strength was less than a smaller adapter I have that does not have an antenna so that was surprising. I think there are better options out there but its OK. The included driver install disc was blank, but the appropriate drivers were available from the Netis website and was easy to download and install. The signal strength of this adapter is excellent. Our router is located approximately 75 feet away and 3 office walls away, but this adapter picks the signal up well. Performs better than my iphone in the same location.